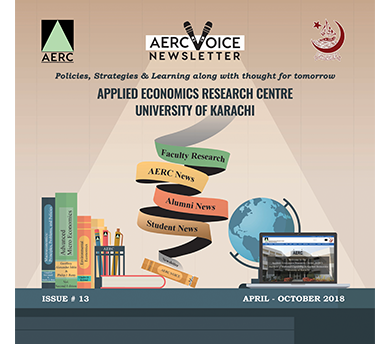 Applied Economics Research Centre - University of Karachi, Karachi. 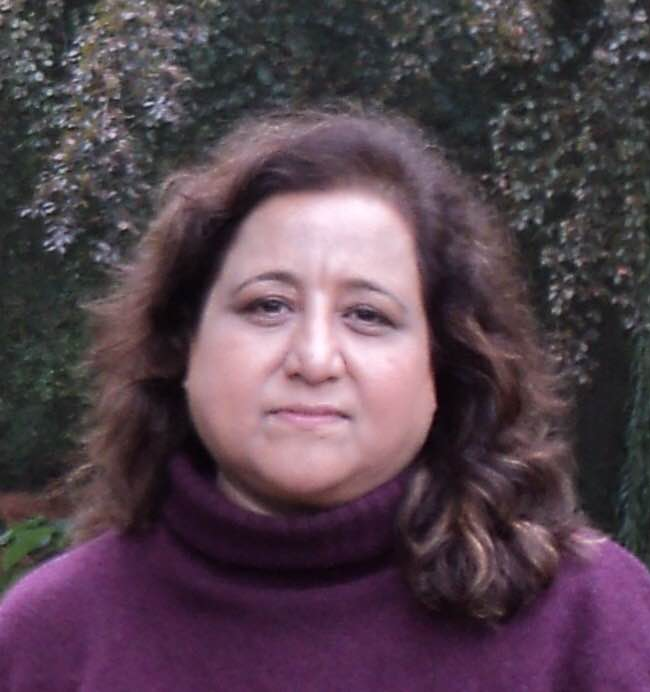 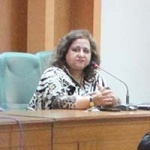 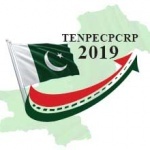 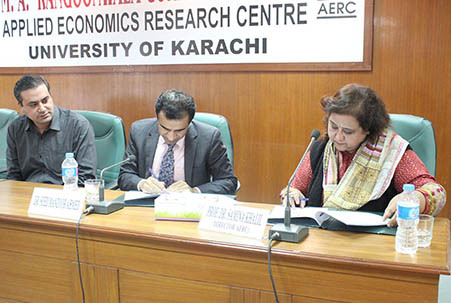 "CPEC and Related Development Issues"
Prof. Dr. Samina Khalil attended a conference / workshop on CAREC Corridors (Economic / Transport) Performance Measurement and Monitoring (CPMM), at the capital city of Azerbaijan, Baku. 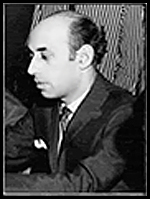 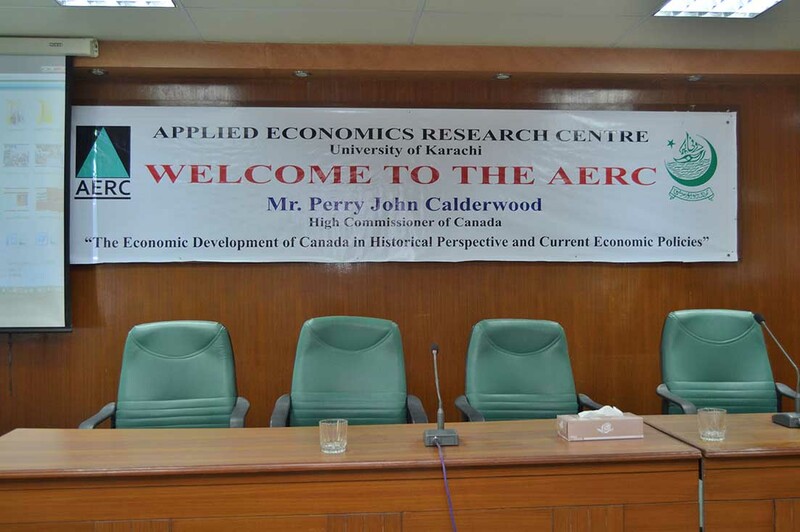 The Applied Economics Research Centre (AERC), University of Karachi, was established in 1973. 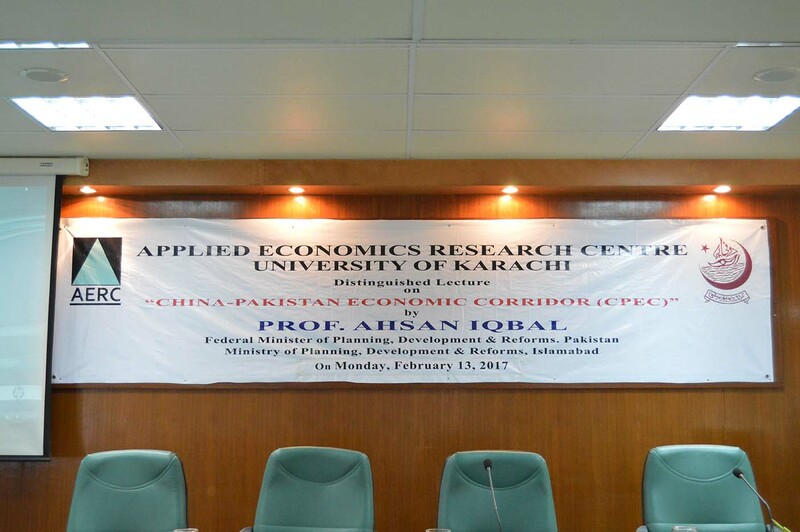 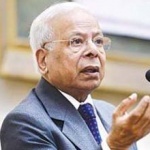 The major functions of the Centre are policy oriented Core/academic Research, Contract Research for clients, post-graduate teaching and providing advisory services to the government. 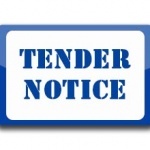 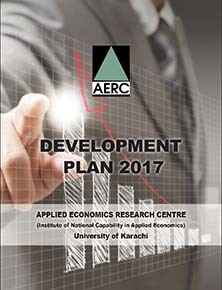 The Centre undertakes research on issues in applied economics with a focus on urban and regional economics, agriculture economics, human resource development,public finance, poverty, health and nutrition, industrial economics, trade, environment and gender issues.Research is based on primary data collection carried out by AERC through surveys and analysis of secondary data from published sources. 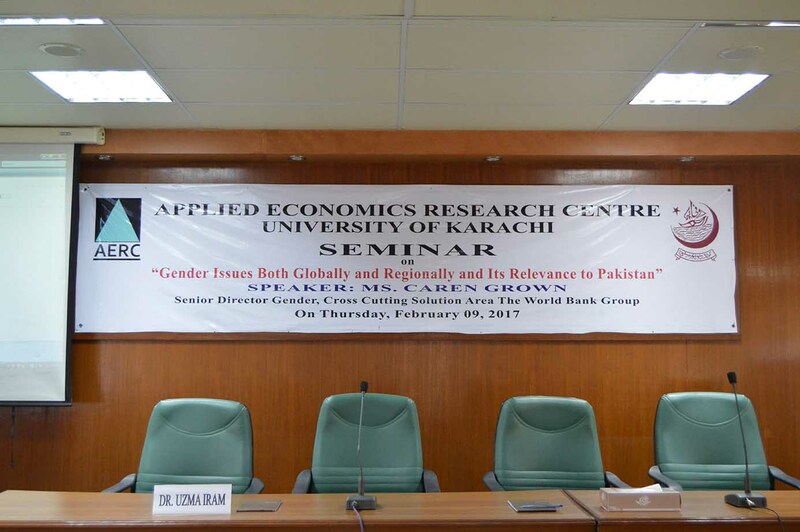 With subsequent growth of the Centre, its activities have broadened to include advance training of economists from all parts of Pakistan. 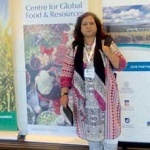 Director’s Academic Activity: Visit to University of Adelaide & Sydney, Australia. 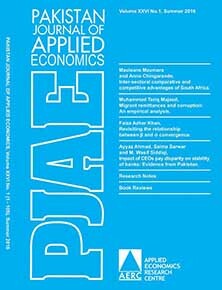 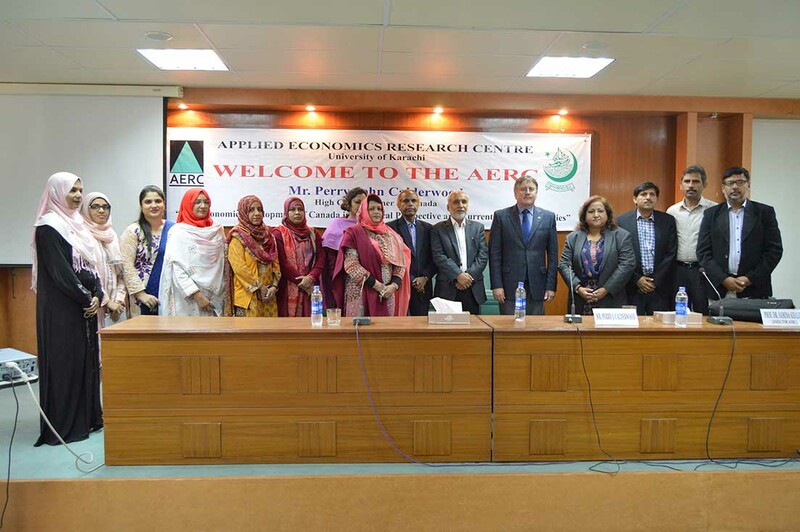 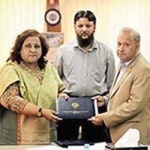 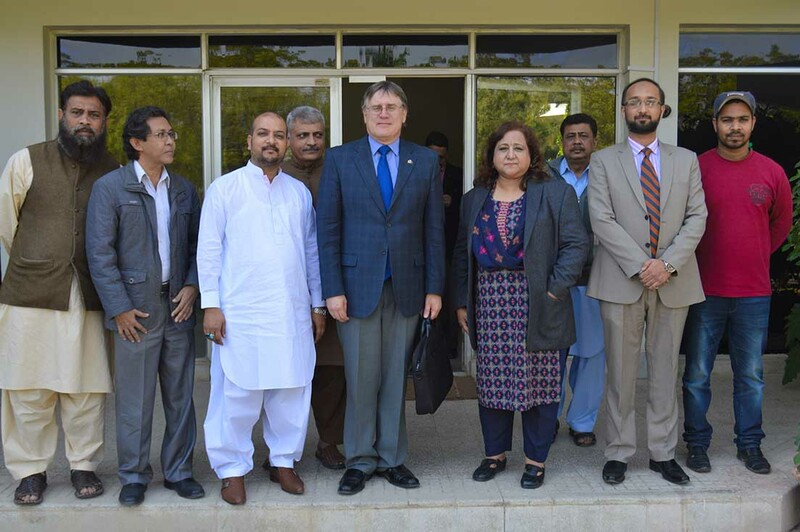 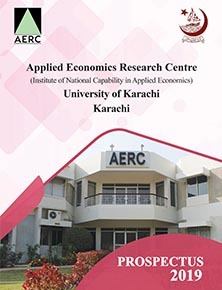 Applied Economics Research Centre (AERC), University of Karachi, is a unique research institute devoted to imparting post graduate level education on one hand and conducting, supporting and encouraging academic and policy oriented research in applied economics and related disciplines on the other. 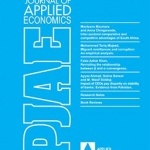 We are performing research on various topics. 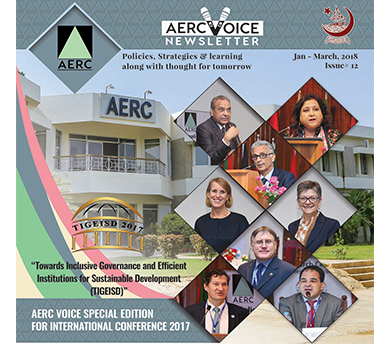 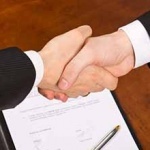 We publish academic journal, research reports, opinion pieces, and newsletters to the public, and we also seek to exchange opinions with people from various fields through conferences, seminars, and workshops.